Chromecast is the best smartphone accessory you can buy, and is great for streaming stuff from your phone to your TV. It’s also a great device for parties. There are loads of Chromecast games to amuse and entertain the whole family, from age eight to 80. Whether singing and dancing is your thing, or you prefer something more cerebral, our pick of the best family games for Chromecast is guaranteed to have something for you. Best of all, many of our picks are not just for Android devices like a Samsung Galaxy or Moto G, they work on iPhone and iPad too. Perfect for getting Grandad going after Christmas lunch, Just Dance Now is the ultimate dance game. Hold your phone in your right hand and follow the dance moves as they appear on the TV, and the phone’s sensors will determine whether you’re getting them right, and in time. More people can join in if they also have phones to use. 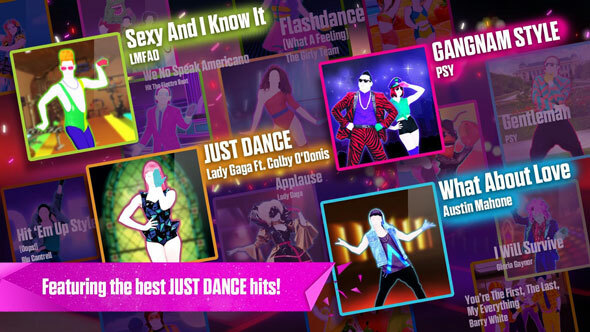 Just Dance Now comes with over 70 tracks for free. In-app purchases are a tad heavy handed: if you don’t pay to unlock a ‘VIP’ session of various lengths (from an hour upwards) you have to sit through a 30 commercial before the dancing begins. 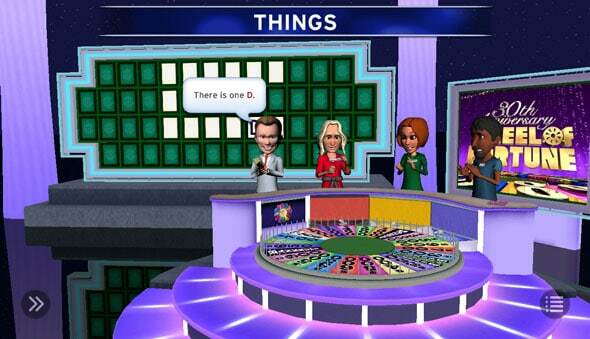 Ever fancied appearing on Wheel of Fortune? Well, now’s your chance, and you can do it from your own living room. The game—which isn’t free and does also feature in-app purchases (though these are not essential to enjoy the app)—is a faithful recreation of the classic gameshow. Spin the wheel, fill in the letters, guess the words and win (virtual) money and prizes. It’s fun, if occasionally buggy, and the Wii-style graphics only add to the charm. 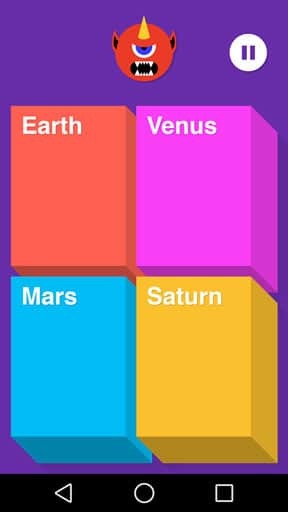 If you’re looking for a version of Trivial Pursuit for Chromecast then check out Trivia Cast, with its collection of sensible questions and multiplayer gameplay. Big Web Quiz is somewhat more irreverent. The questions are sourced from the Google Knowledge Graph and online searches, so they reflect the kind of obscure and often bizarre facts that people are looking up. The result is a game where you might not actually know the answers to all that many of the questions, but where there’s plenty of fun to be had in finding out. No party is complete without a Karaoke session. With Yokee, also known as Karaoke Sing & Record, you can sing along to the thousands of songs from YouTube. Whether you like Taylor Swift and Frozen, or Bowie and The Beatles you’ll be able to find your perfect song. Sing along to your favourite hits using your phone or tablet as a microphone, and following the lyrics on the TV screen. You can record your vocals and even make use auto-tune and other effects to make yourself sound like a pro. Yokee also has an iOS version but at the time of writing is not Chromecast-compatible. 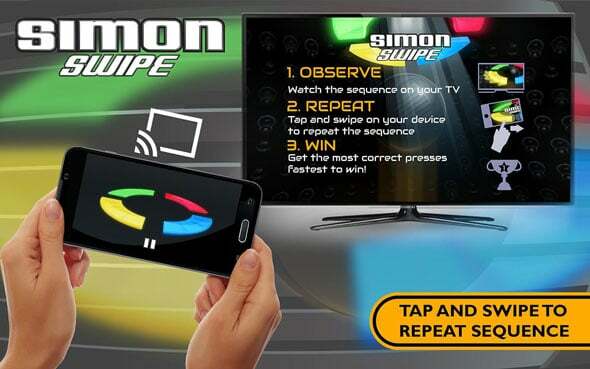 The classic SIMON game gets a 21st century update with SIMON Swipe. Just like the original from the earliest days of electronic gaming, you see a sequence of flashing lights on the screen and you need to repeat it on your phone or tablet. It involves a series of taps and swipes so is nicely interactive, and suited to all ages. There’s a mutiplayer option if you’ve got more than one phone or tablet to play on, or you can just pass a single device around the family for each member to have a go. 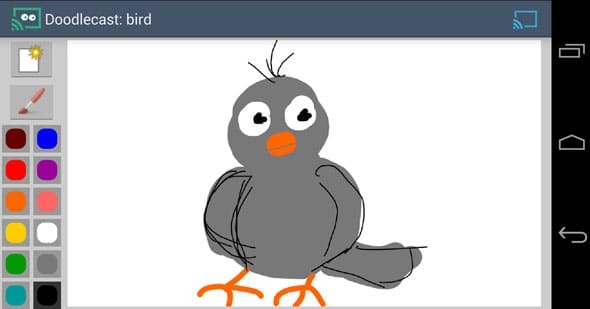 Doodlecast is the closest thing to Pictionary for Chromecast. 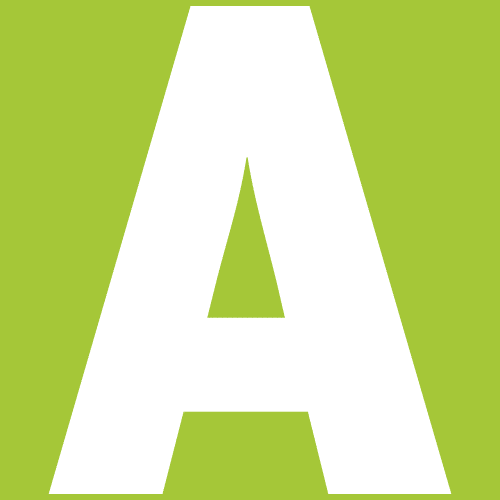 It requires at least two players, each with their own Android device, to play properly. You get a big list of words to choose, then as you draw them on your device they appear on the TV screen. The other players guess what is being drawn on their own devices, and the whole thing is against the clock. For more impromptu games you can try CastPad instead. This is a simple TV drawing app with none of the extra game features, but you can use it with one device and pass it around so that everyone gets a chance to draw.